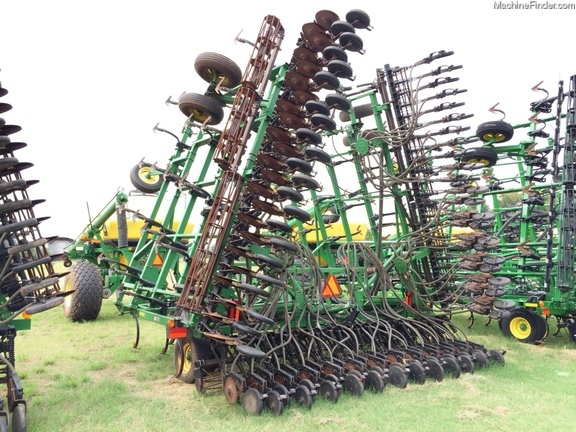 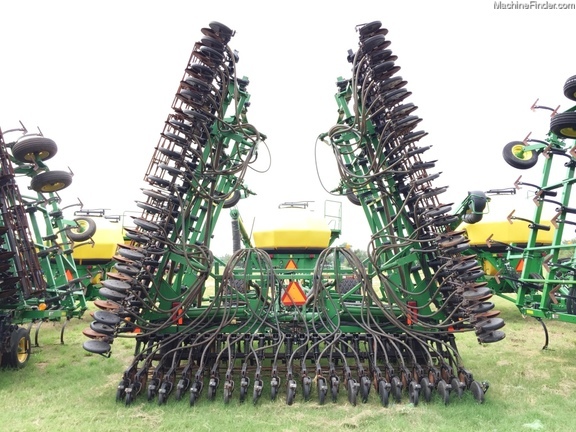 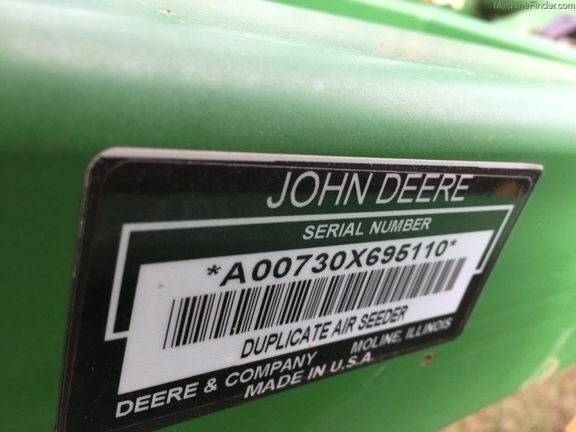 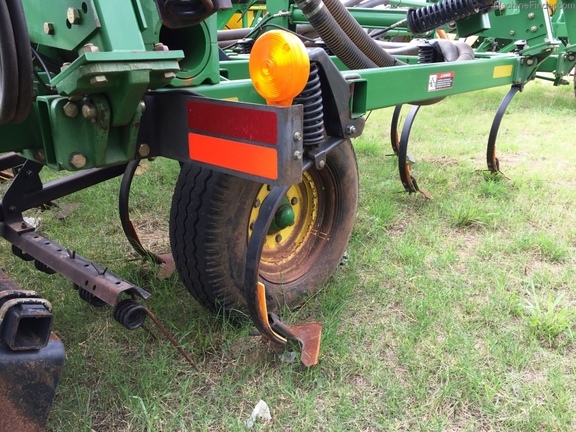 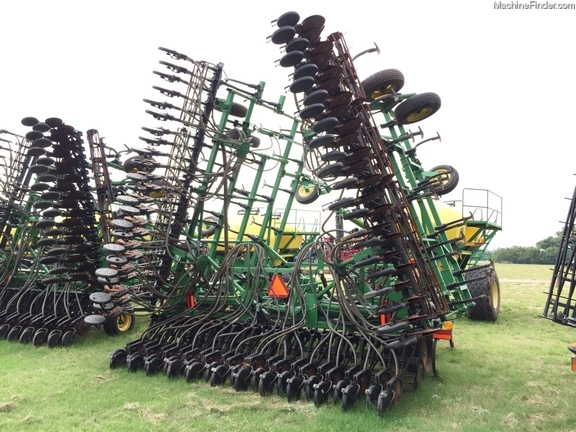 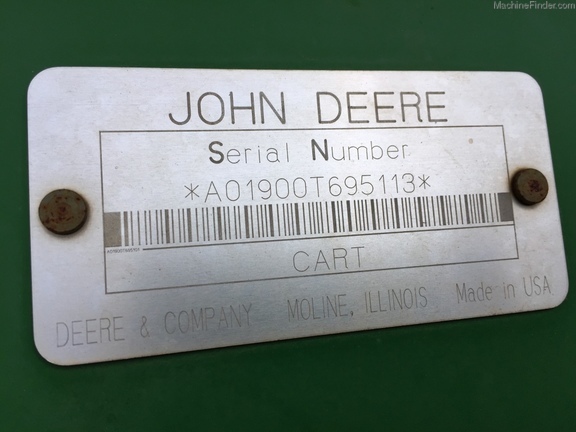 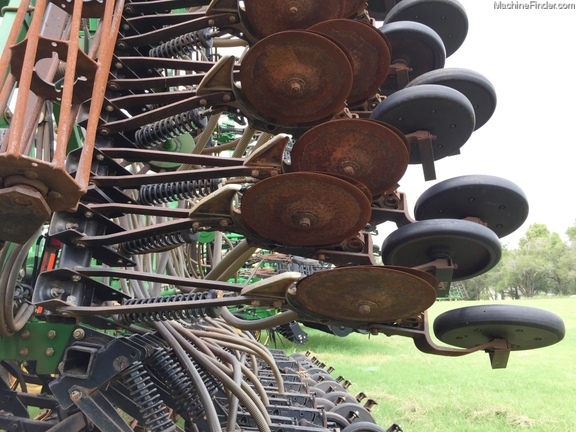 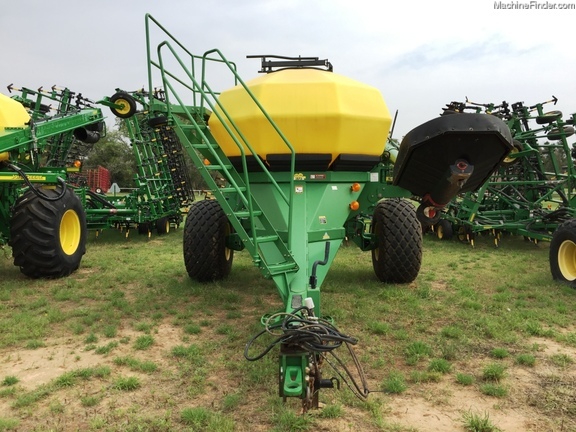 2001 44' 730 with 270 bushel 1900 cart in excellent shape, drill and cart always shedded when not in use. 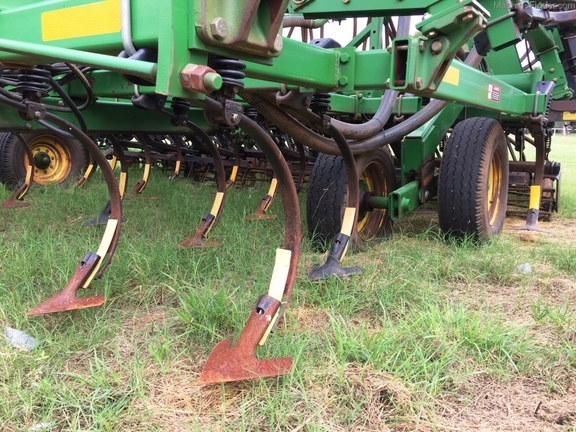 Sweeps in great shape with shank protectors, blades measure approx 13' and planted a great stand of wheat this year at 60-70lbs per acre. 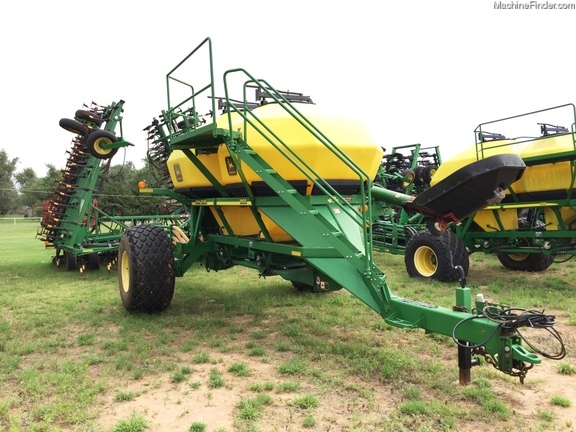 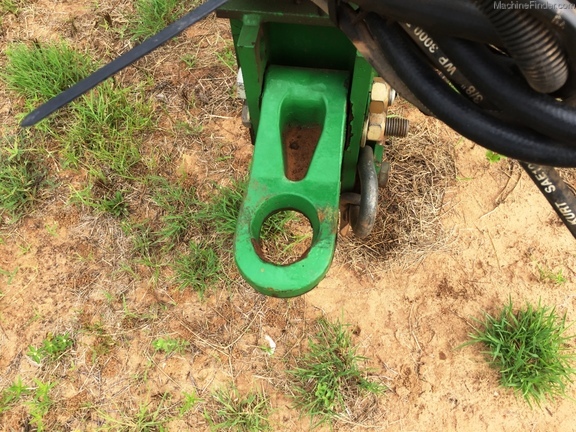 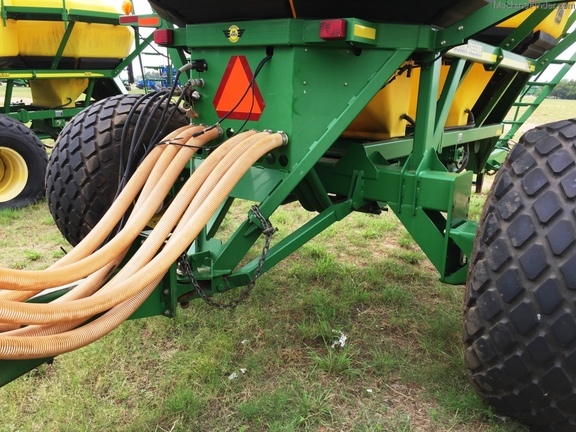 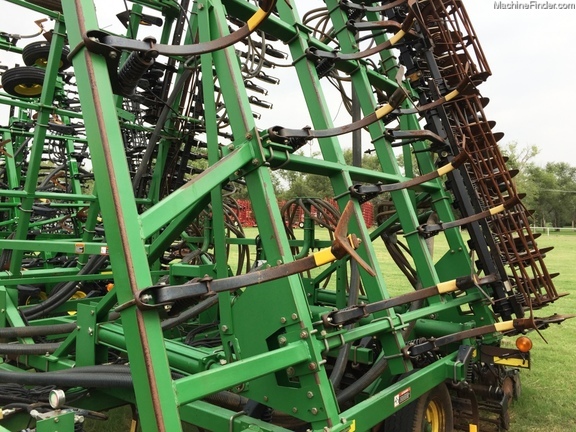 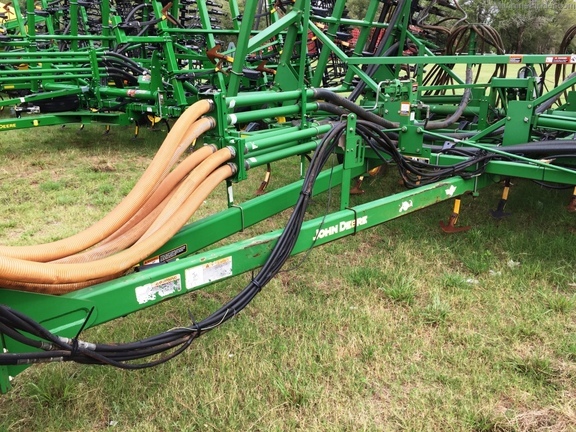 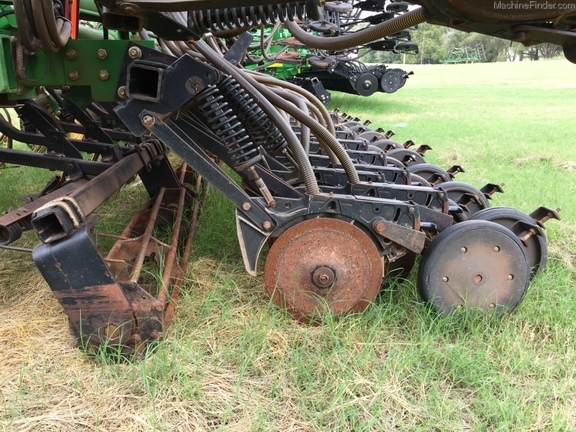 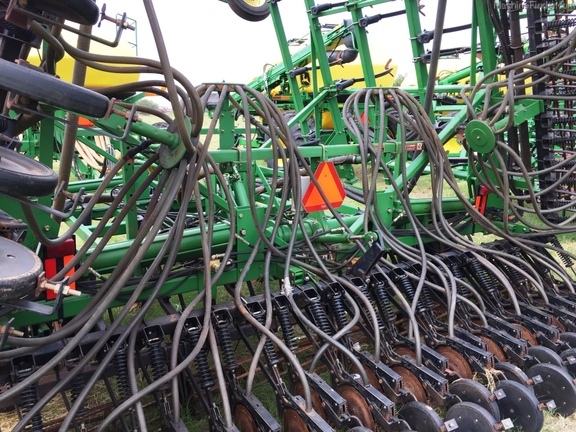 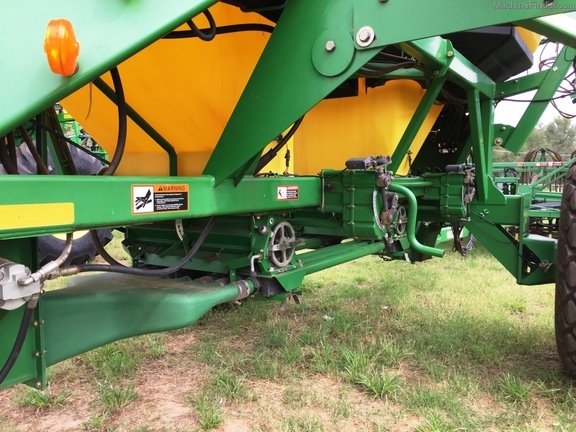 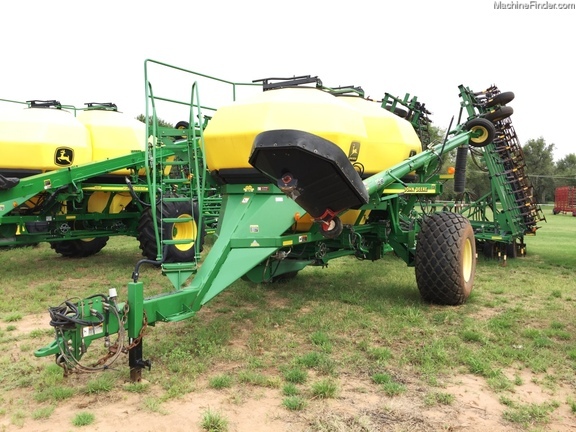 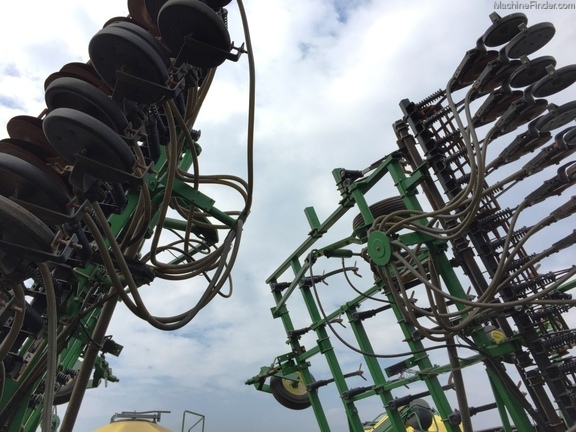 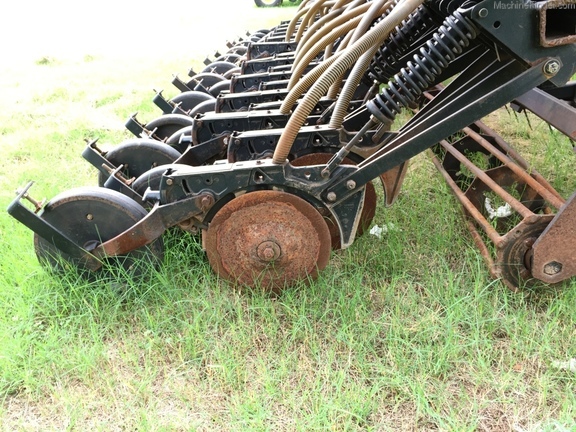 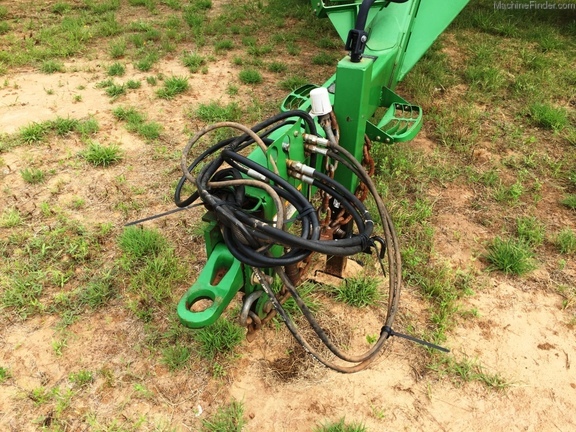 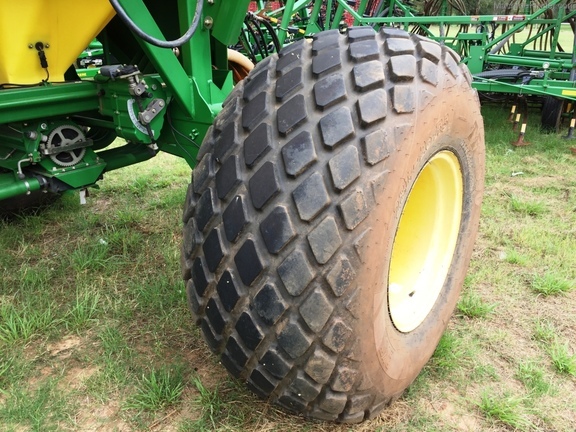 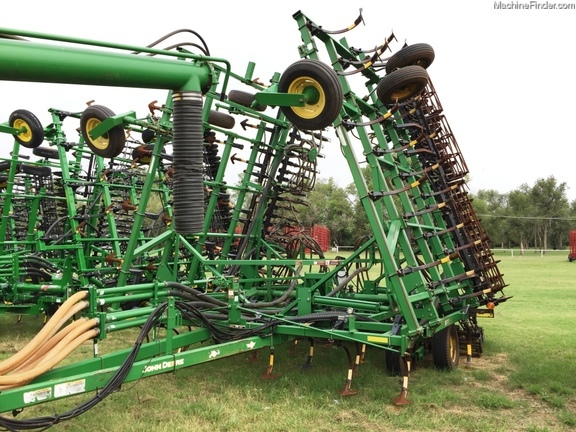 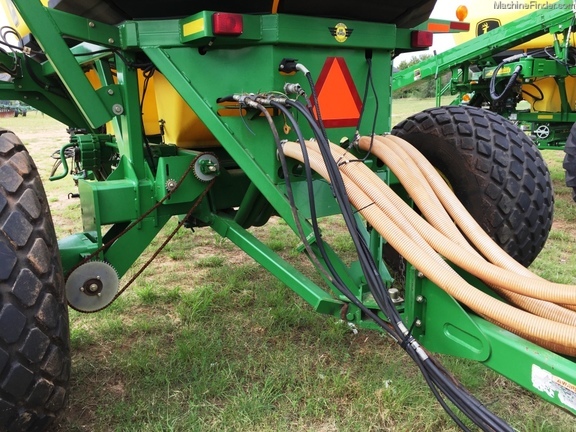 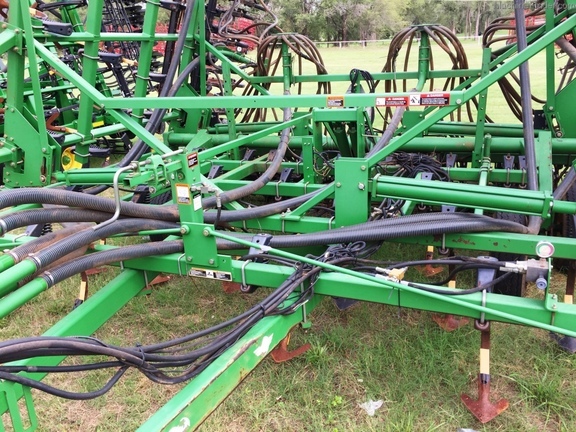 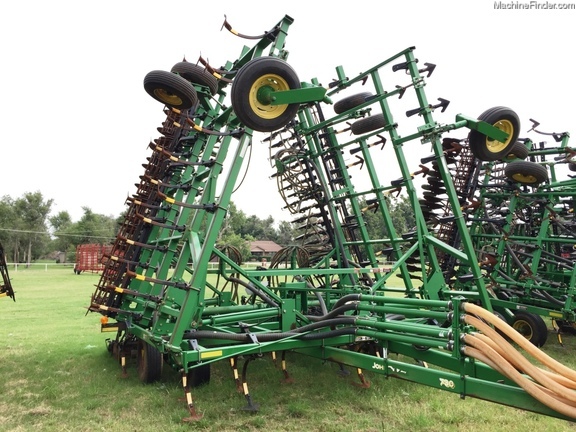 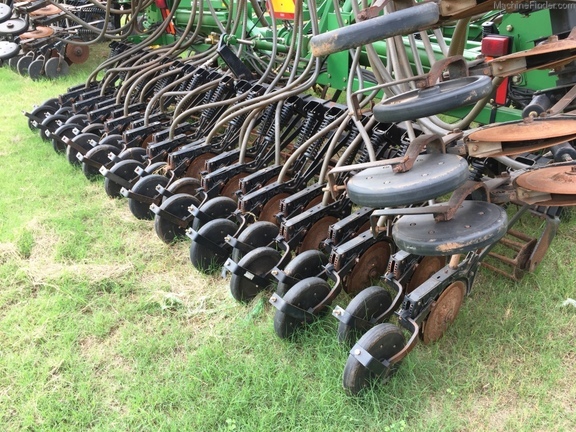 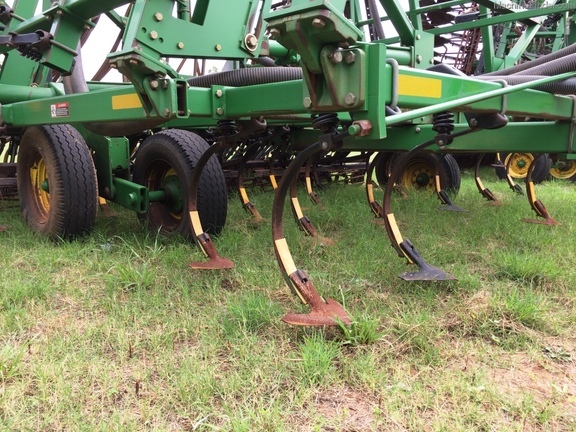 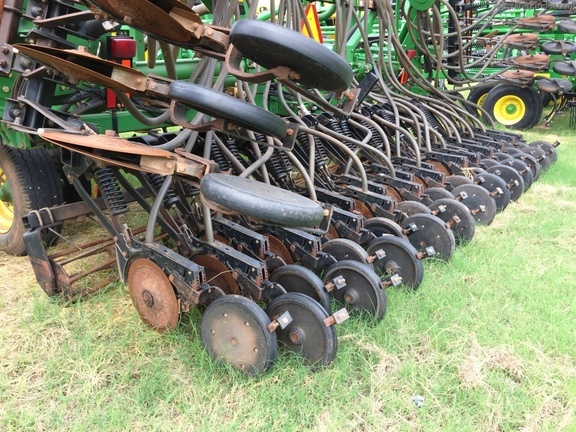 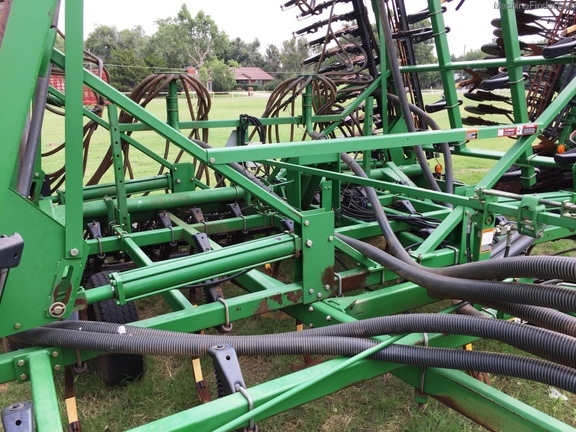 comes with 2 black meters on 7.5 spacing, brown box monitor and 8'' auger with low pro auger hopper, dont miss this opportunity to get yourself an above average air seeder and get that seed capapcity you have always wanted.